The fourth quarter is well underway, but most hedge funds and other money managers have not filed their quarterly 13F filings yet. In fact, they are required to submit these public filings by the end of the current week, so market participants will get the chance to take a glimpse at hedge funds’ favorite stock picks. However, some hedge funds have been consistently revealing fresh moves via 13G, 13D, and Form 4 filings, which may offer up-to-date insights about their stances on different companies. Hence, this article will disclose and discuss two moves made by several hedge fund firms observed by the Insider Monkey team. As stated by a freshly-filed Form 4 with the SEC, Eric Semler’s TCS Capital Management LLC purchased a 396,676-share block in Angie’s List Inc. (NASDAQ:ANGI) last week at a weighted average price of $7.57, boosting its stake to 6.25 million shares. The newly-upped stake accounts for 10.7% of the company’s outstanding common stock. On October 13, Eric Semler sent a follow-up letter to the company’s Chairman, John H. Chuang, and its Board of Directors, after senting a private letter and holding a dialogue with the Chairman of the Board a few days earlier. The President of TCS Capital highlighted in the follow-up letter the fact that the shares of the company have lost almost 50% since John Chuang embarked on the Chairman position 18 months ago. Most importantly, TCS Capital stressed that despite building a strong brand and significant customer and revenue base, Angie’s List Inc. (NASDAQ:ANGI)’s most value-enhancing alternative at the moment would be a “strategic combination with another industry player” such as IAC/InterActiveCorp (NASDAQ:IACI)’s HomeAdvisor. 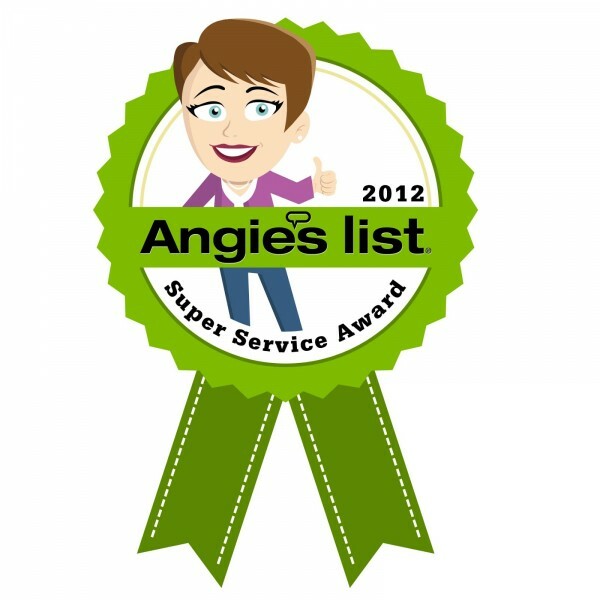 The investment firm suggested that the fast-growing competition in the home services industry hinders the success and growth of Angie’s List. Furthermore, a potential combination between the two businesses would result in substantial cost savings, but would also put an end to the marketing battle between each other. Revenue synergies may also arise from a potential Angie’s List-HomeAdvisor combination, according to TCS Capital. Meanwhile, the number of hedge funds within our extensive database with positions in Angie’s List stood at 14 at the end of the second quarter, compared with 15 registered a quarter earlier. These money managing firms accumulated 17.70% of the company’s shares on June 30, while the value of their investments decreased to $63.98 million from $65.48 million quarter-over-quarter. It is also worth pointing out that the company’s stock performance in 2015 is not ruinous at all, considering that its shares are up 21% year-to-date. Andy Redleaf’s Whitebox Advisors owned 1.04 million shares in Angie’s List Inc. (NASDAQ:ANGI) at the end of the June quarter. Let’s head to the next page of the article, where we discuss Coliseum Capital LLC ‘s position in Accuride Corporation (NYSE:ACW).